. استمتع بالخدمات الراقية والضيافة التي لا مثيل لها بهذا الفندق في صن شاين كوست. إن تسجيل وصول/خروج سريع, تخزين الأمتعة, واي فاي في المناطق العامة, صف السيارات, غرفة عائلية هي جزء فقط من الخدمات التي تميز Argyle on the Park Hotel عن باقي الفنادق في المدينة. استمتع بوسائل الراحة الراقية في الغرف أثناء إقامتك هنا. بعض الغرف تتضمن تلفزيون بشاشة مسطحة, اتصال لاسلكي بشبكة الإنترنت (مجاني), حوض الاسترخاء, غرف لغير المدخنين, مكيف هواء لمساعدتك على استعادة طاقتك بعد يوم طويل. يقدم الفندق خدمات رائعة كمثل حمام سباحة خارجي, حديقة لمساعدتك على الاسترخاء بعد نهار طويل من النشاط والتجوال في المدينة. مهما كانت أسبابك لزيارة صن شاين كوست، فإن Argyle on the Park Hotel هو الخيار الأفضل لإقامة مثيرة وممتعة. Great room very well thought out and functional. Great location on esplanade plenty of cafes and restaurants around.. great for walking .. The bed was a bit small though a double? but otherwise fantastic. 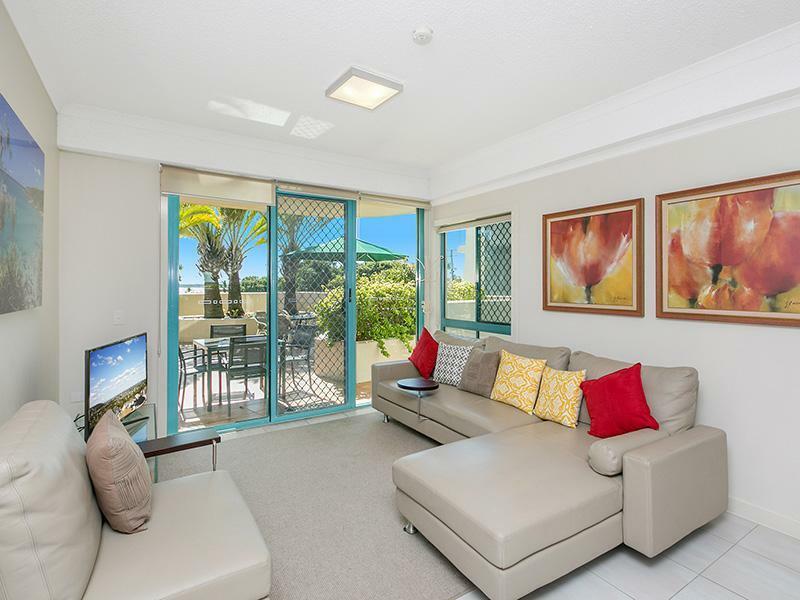 While not a flashy as some of the properties in Maroochydore and Cotton Tree this property was conveniently located to a number of cafes and had a comfortable one bedroom accommodation with a lounge room and balcony perfect for a couple. Parking was including an secure. 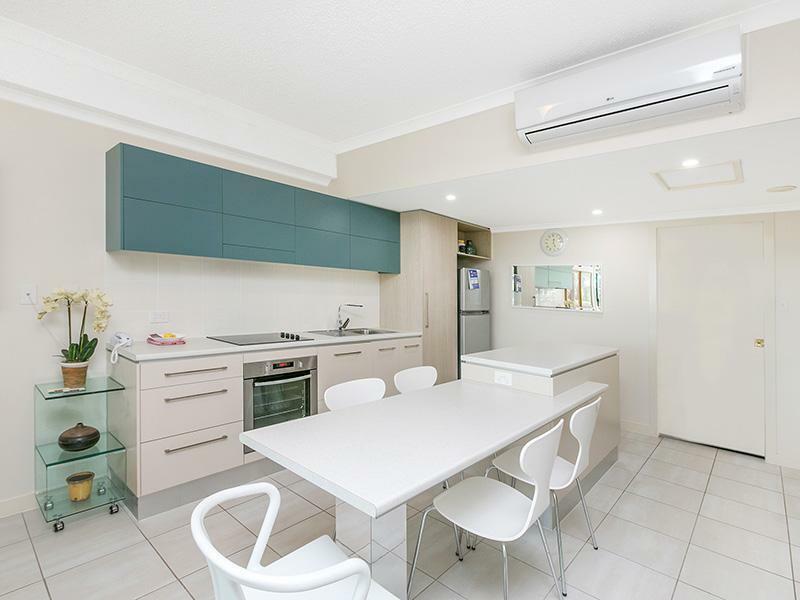 It also had a fully serviceable kitchen and laundry. It has elevators which was good, lots of places to eat just overall it was a great place. Great location. Does need an update as looking a little tired. Wasn't as clean as I expected. Found hairs on the floor, dirty cups in the sink. I would consider staying again though would request a different room. In the evening you can here everything the person about dose including the bathroom, the levels dont have good sound proofing at all, not nice listening to the level about go to the toilet. Management said we should have rung night manager. Okay if we had a number however the young tennants ( male & female ) were noisy early in the night & alarm bells should have rung . My wife & I travelled for 10 hours (the last 3 through snail pace traffic from Brisbane to Sunny Coast ). Feel that we should have been compensated for a night of being very uncomfortable thanks to the inconsiderate behaviour of next door. I'm certain that others were also affected. Very disappointed that all we received was sorry from the desk next morning. It can be hard to find 1 bedroom unit accommodation, which means couples often have to pay more for an extra bedroom they don't use. 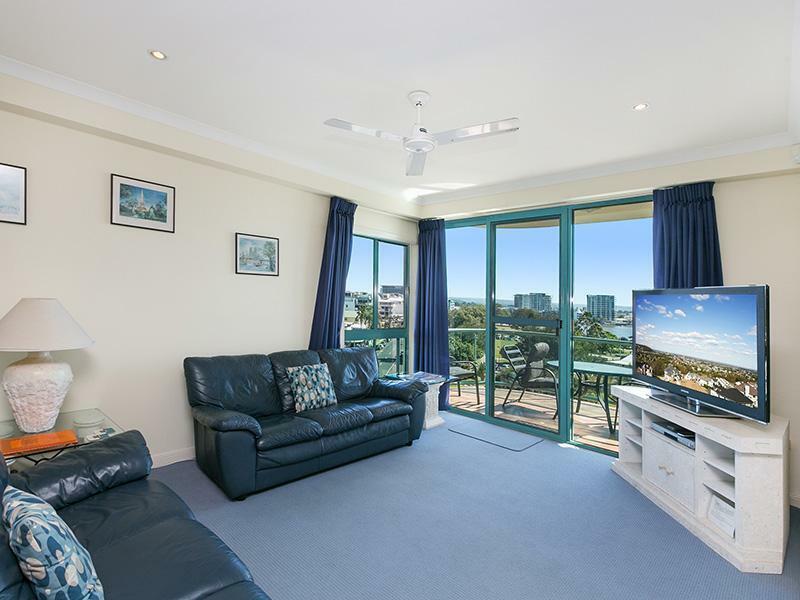 Argyle on the Park is located in Cotton Tree, near the mouth of the Maroochy River and a short walk to Maroochydore Surf Club and the beach. 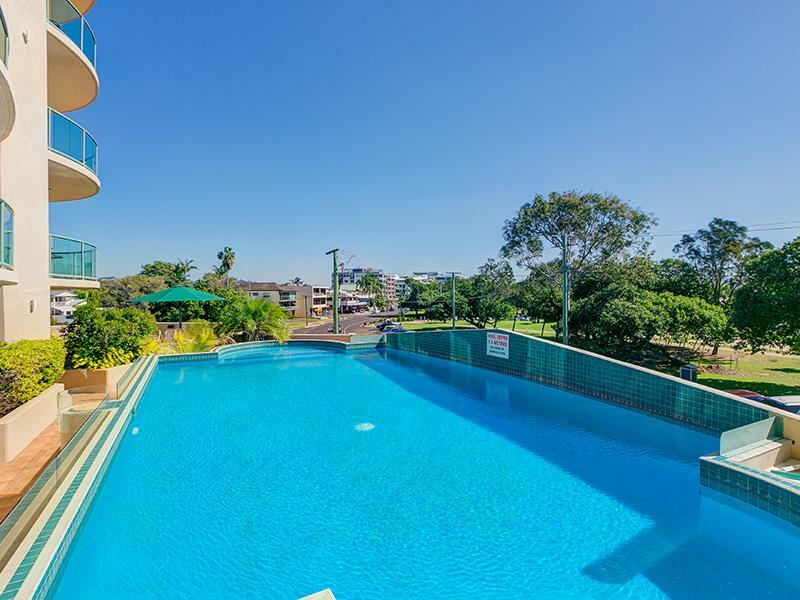 It is surrounded by restaurants and shops and is a 10 minute walk to Sunshine Plaza or less to the Big Top. We found the managers, Geoff and Michelle, to be very friendly and helpful. 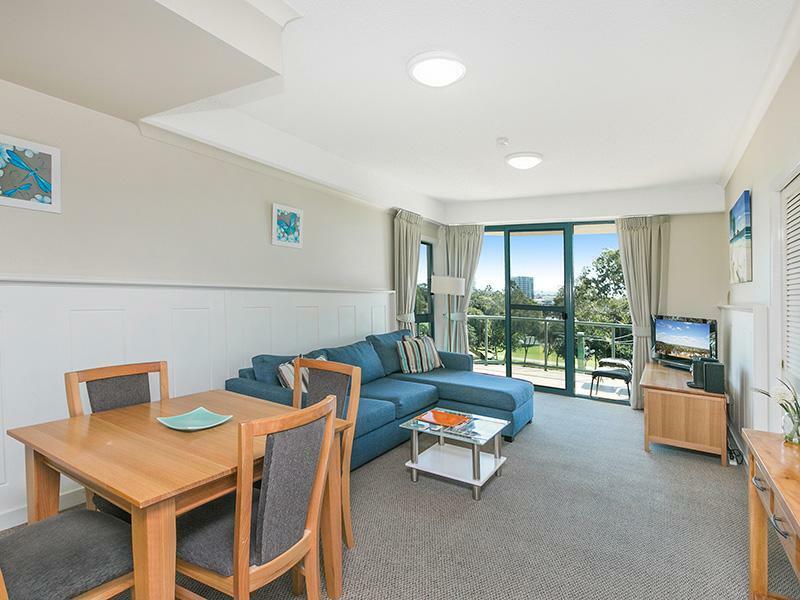 I would definitely recommend Argyle on the Park to family and friends and will plan to stay there again when we return to the Sunshine Coast. 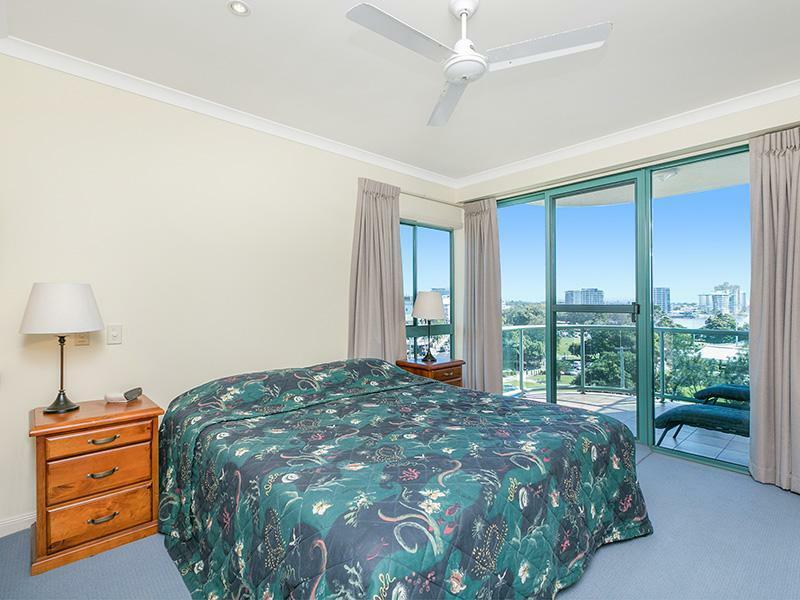 A great place to stay for short or long visits to Sunshine Coast, great rooms, very clean and not that expensive. Was neat clean, staff member at desk super helpful! Brilliant location, we had a wonderful stay. Our stay was very pleasant. Did not have any food, so can't rate that. For 4 star, I would have expected shower gel and tissues which were not supplied. Otherwise very happy with facilities. Although the decor was a bit dated, we had a very relaxing stay. 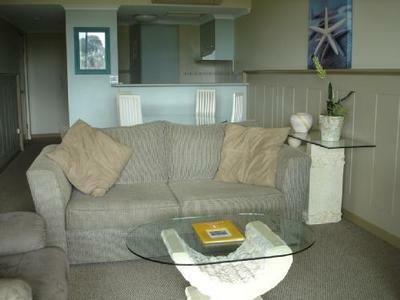 The staff were friendly & helpful & the proximity to shops, restaurants & beach was excellent. This was a great hotel in a perfect location central to shops, restaurants and the beach. 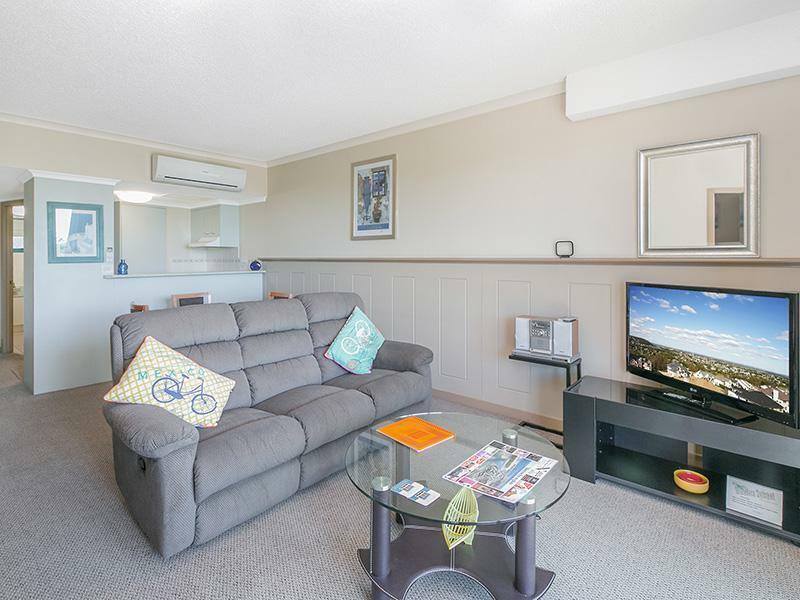 The self-contained apartment was extremely clean and contained all the necessary household items. It also had a secure basement carpark. The hotel was very quiet and staff were very helpful. My husband and I would definitely stay here again. I really enjoyed my stay. The apartment was clean and the complex was in an excellent location. The managers were friendly and I felt very safe due to the excellent security of the complex. The office had all vital information about things to do on the Sunshine Coast and their in house store had all the essentials that I needed. In a short time I really felt relaxed and this was due to the staff at Argyle on the Park.